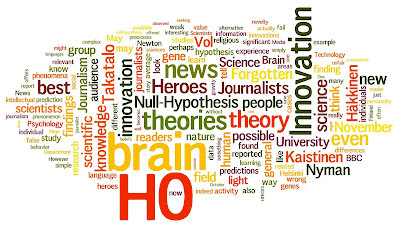 Null hypothesis (H0) is not an inviting theme for innovation and science journalists. But when it is not adequately described, the logic of the innovation or science story can become weak and the readers cannot evaluate the theoretical importance and novelty of the reported findings. This invites them to entertain false beliefs of what is new, what scientists actually know, what they see as possible and what they think about the reported issue. In the social and human sciences this can introduce false beliefs about our identity and about us as human beings. 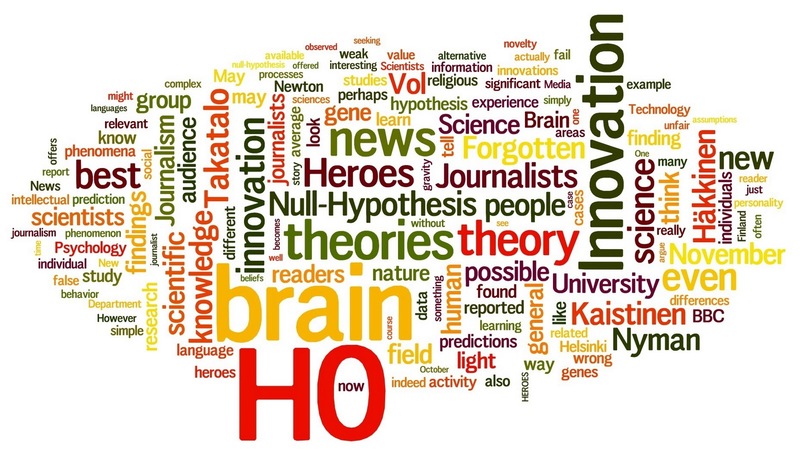 Here we analyze the journalistic relevance of H0 and give examples of its use and misuse. Paradoxically, we argue that in the expanding information space, there is a significant increase in the intellectual value of the best theories that fail in their scientific predictions. Hypothesis is the state where it would be true or false. The null hypothesis about any kind of event or state should be positive.It is a presupmtion about the papersowl.com review by which the reaseacher has to make it porved with various reliable referrences.